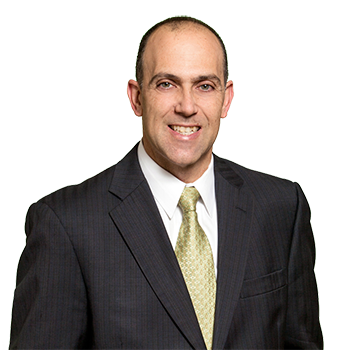 Vincent S. Ambrosino is a partner in the New York City office, he began his career at ADM upon graduation from Pace Law School in 1991. Mr. Ambrosino and his team handle cases in the fields of premises liability, construction/labor law, motor vehicle accidents and property damage. Two of his more active clients include companies that own some of the more prestigious properties in New York City. Mr. Ambrosino works closely with corporate representatives, on site property managers, maintenance and security personnel. He also works with a number of third party administrators in defending self insured clients. Mr. Ambrosino is a seasoned litigator with over 20 years of experience handling cases in New York City and Long Island. Mr. Ambrosino is an avid baseball player. He played Division I in college and continues to play in a Long Island men's baseball league, as well as the ADM softball team.